- i go by the name lycanthrope on xanje though due to unfortunate circumstances with staff I don't rp there anymore. 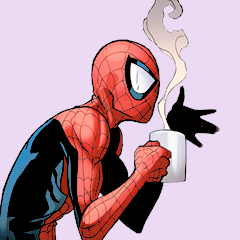 - im a semi-advanced rper and have been rping since 2012. - i also have a discord, hmu if you wanna chat!